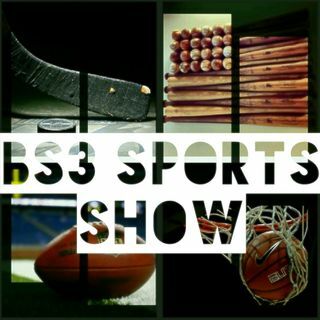 BS3 Sports Show - "Part 3 is HERE! UNC or Duke?" NFL Free Agency signings, ACC Tournament, Previewing Errol Spence Jr. vs Mikey Garcia, Statement Games Contest for Saturday's Warriors vs Thunder, and more!